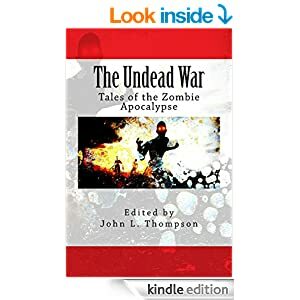 I'm pleased to report that the horror anthology, The Undead War, featuring my short story, Last Supper, is now available in both print and Kindle version on Amazon.com! This collection is brought to us by Dead Guns Press. Last Supper is a story about three survivors of the zombie apocalypse who manage to flee Houston on foot, only to discover something far worse waiting for them in the desert. 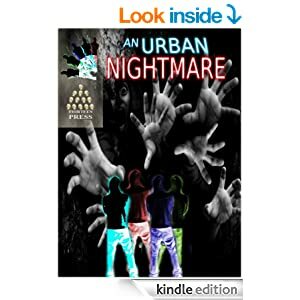 I'm pleased to announce that my short story, Offset Collision, has been accepted to appear in the upcoming horror anthology, An Urban Nightmare, published by Thirteen Press, a newly established imprint of Horrified Press. "Offset Collision" describes how a traumatized man's life unravels after a car accident kills his wife and unborn child. Very happy to see this story find a place in what is shaping up to be an intriguing collection of short stories from some very talented authors / editors over at Thirteen Press. I'll pass along more details when this anthology gets closer to publication! I'm pleased to report that 2014 has started off with a bang on the publication front, as I recently received notification that two of my stories have been selected to appear in upcoming horror anthologies. 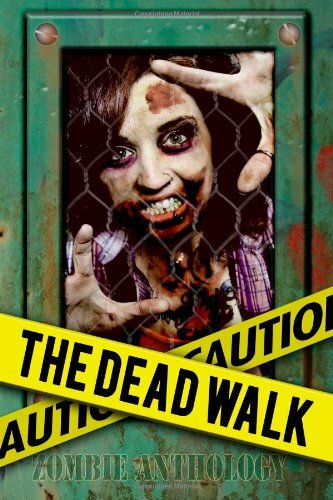 I Walk, Therefore I Am, will appear in The Dead Walk--a zombie-themed anthology from Spook Show Publishing. 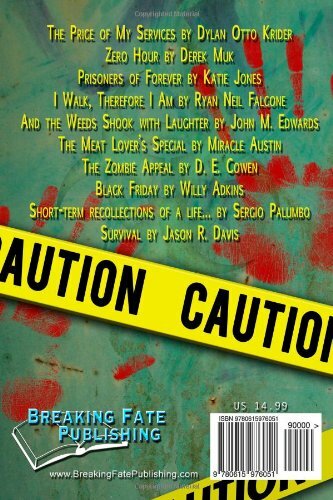 The scheduled publication date for this anthology is January 14, 2014. A second story, Last Supper, will be featured in Undead War, an anthology scheduled for publication circa June 2014. 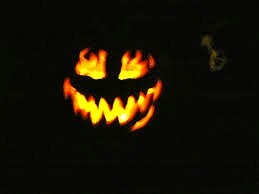 I'll post updates about both collections as soon as I have publication / ordering information to pass along.